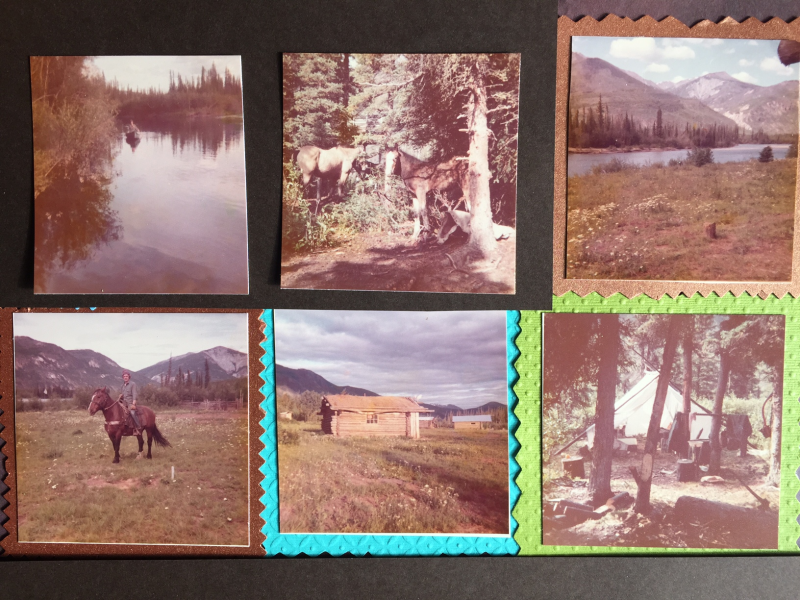 In 1973 my then significant other and I lived an adventure of a life time on the the border of BC and the Yukon. We stepped back a century and left the modern world behind us for 7 months. He hired on as a horse wrangler. He caught, saddled and packed those beautiful animals that lived in the wilds year round. I was the camp cook. I often fried trout just caught out of the river right outside my cabin door. When the others ventured higher into the mountains I was left to fend for myself for weeks at a time. Those were the times I cherished the most. I truly LIVED the beautiful Canadian wilderness and all its challenges... an adventure never to be forgotten.